Krishnadevaraya College of Dental Sciences & Hospital is affiliated to Rajiv Gandhi university of Health Sciences (RGUHS) Karnataka. The College, ever since its inception has been committed to excellence in education, research, patient care and community service. 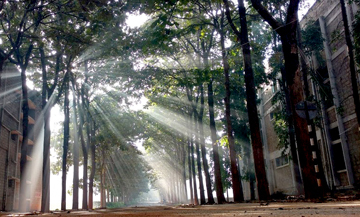 The college is located in a region of stunning scenery with hills, tall trees, blossoming flowers and beautiful skyline. 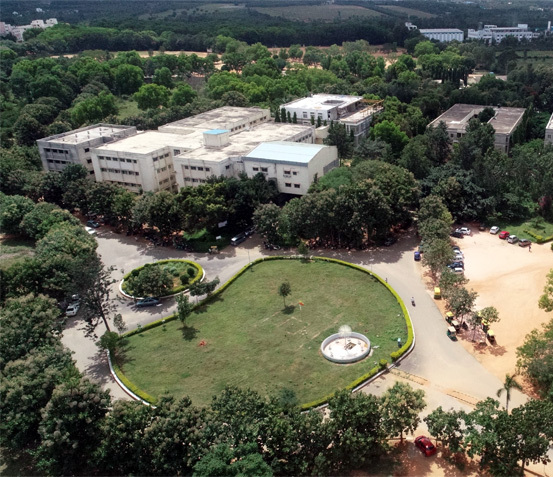 It is situated 21 Km away from the buzzing city, in a quiet and serene campus of sprawling 133 acres called Krishnadevarayanagar. Out of the 133 acres, 10 acres have been specially earmarked for the development of the Dental College. 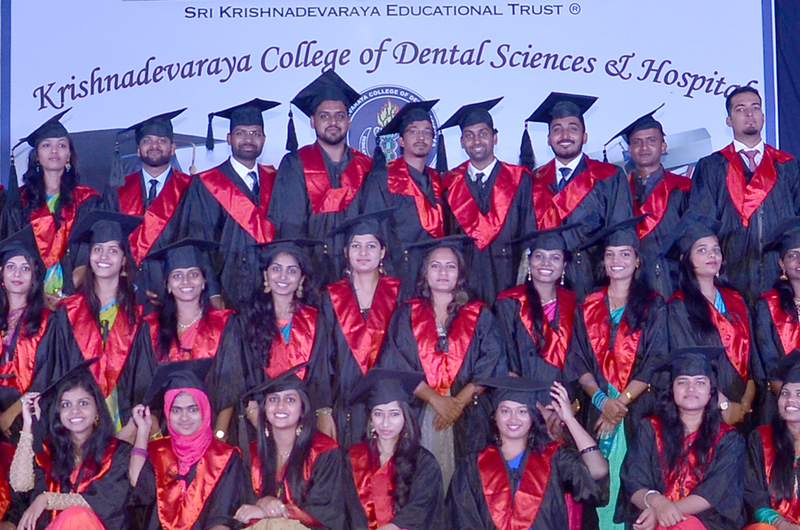 Krishnadevaraya College of Dental Sciences is also equipped with an advanced OT with 25 bedded facilities with ultramodern sophisticated facilities. In addition to various dental departments the KCDS & H is also housing the general medical subject facilities like General Anatomy, Physiology & Biochemistry, General Pathology & Microbiology. General Pharmacology, General Medicine and General Surgery Experienced and highly qualified medical teaching faculties are serving the above disciplines to train the students in the basic medical sciences, which are very essential for the dental practice. The college is also offering post graduate course in dentistry M.D.S. (Master of Dental Surgery) in nine specialties. To emerge as a premier center for integrative educational innovation, research and high quality, patient-centered health care, with state of the art facilities producing exemplary practitioners in the field of oral health. To provide leadership and excellence in oral health education, research, clinical care and service. To train the students to become skilled clinical practitioners who have the ability to provide integrative, high-quality, evidence-based care for patients and communities and inculcate in them, a sense of professional ethics. To increase access to dental care for all sections of society through inclusive, community based care.